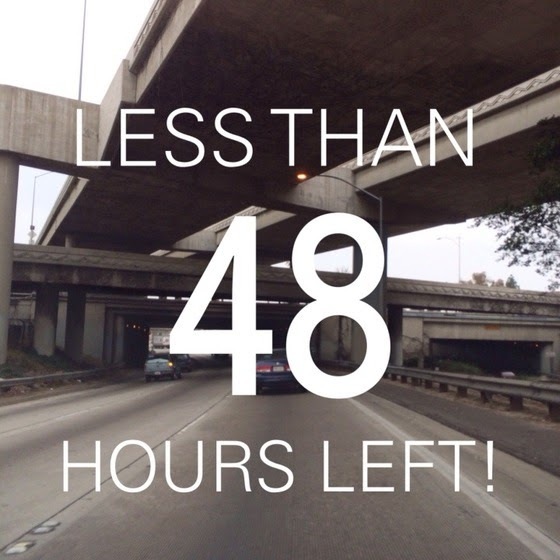 Getting Crafty with Jamie: 48 Hours LEFT!! HURRY!! Do Not Let These Deals Pass You By!!! CLICK HERE to See ALL the Deals Available Through March 31st!! SHOP 24/7 with me while Earning BONUS Frequent Buyer Points! !